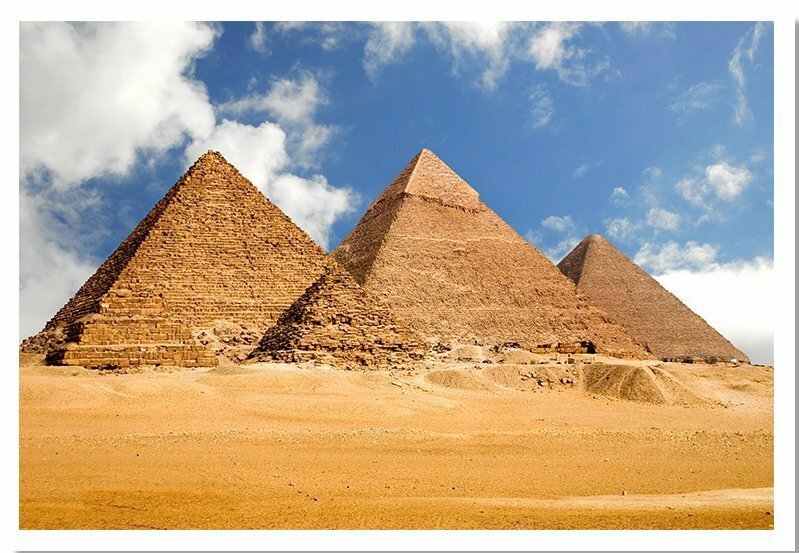 What: These were 3 pyramids in Egypt. The Great Pyramid was the largest. These pyramids were really a wonderful work of engineering. Significance / Function: There is not a definite answer, below are five theories. It was to honor a sacred landscape. 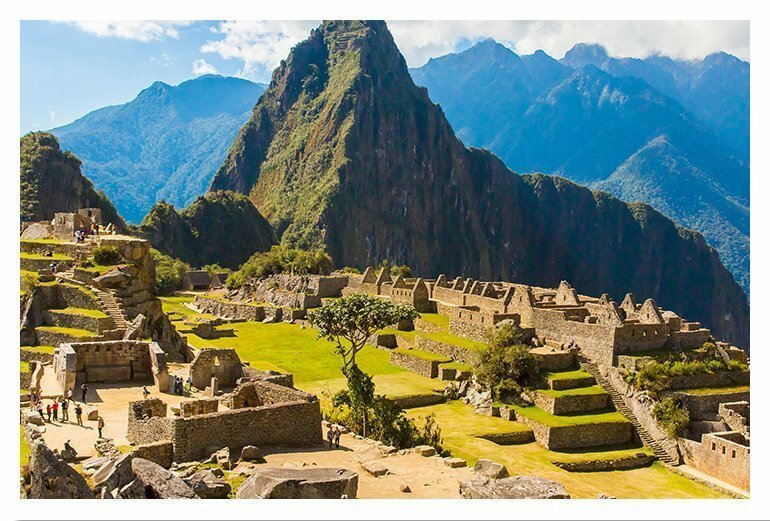 What: It was an Inca city that was believed to be built at the height of this tribe. However, it was abandoned about an estimated hundred years after the construction. We are not sure of why it was abandoned, but some people have come up with theories to explain the disappearance of this tribe. 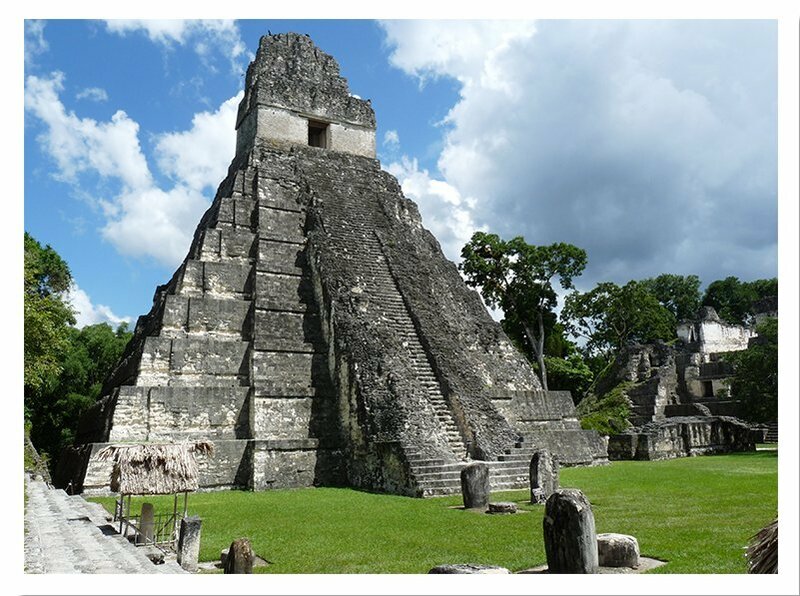 Built: Though it may have been settled by at least 600 BC, the city’s structures were built during what is called the Classic period of Maya history, from 250 AD to 900 AD. What: This site lies in the midst of rainforests. It represents one of the most impressive architectural accomplishments of the Maya. It includes five extremely high pyramids. Built: Vespasian commanded for it to be built. His son Titus opened the Colosseum. What: It was a place built for entertainment of the people. The gladiators would fight each other, fight animals, and sometimes there would be naval battles. 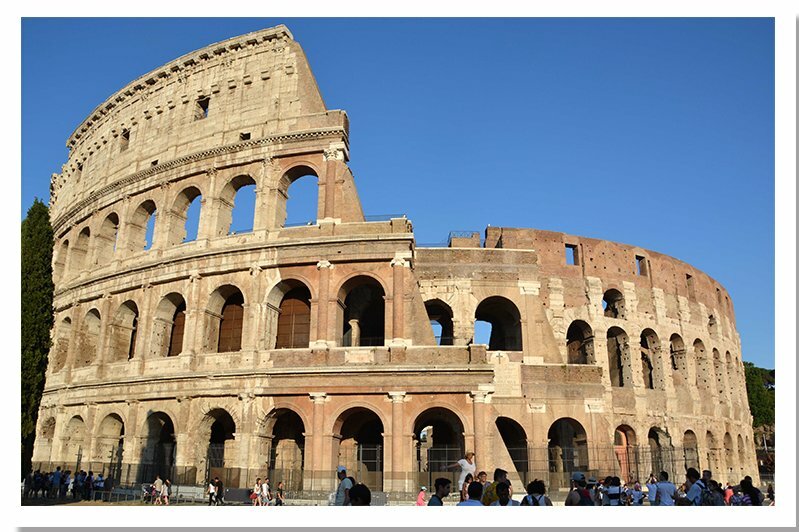 An impressive system of canals and aqueducts ran to fill up the Colosseum for the naval battles. What: It was a magnificent temple that remained in use for more than 1,000 years. The time, explosions, looting, or erosion did not completely break down this amazing structure. 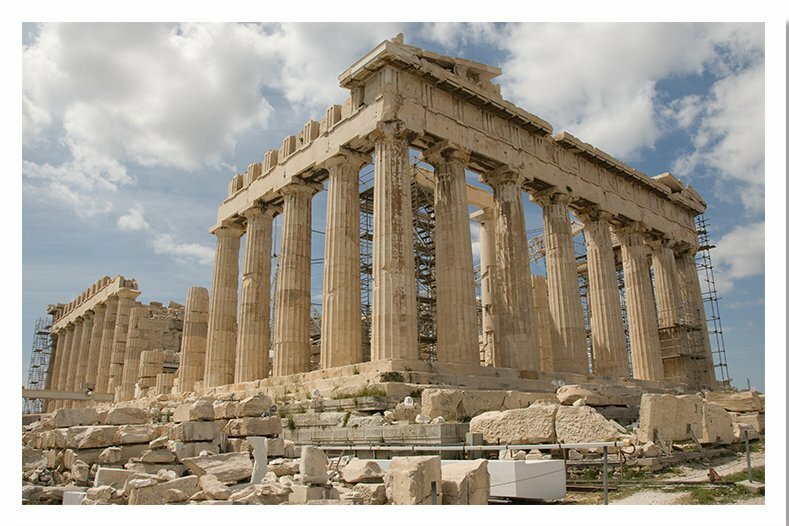 It still stands tall in the modern city, Athens. Significance / Function: It was built as a memory of his wife who died due to childbirth. What: It is an enormous mausoleum of white marble. 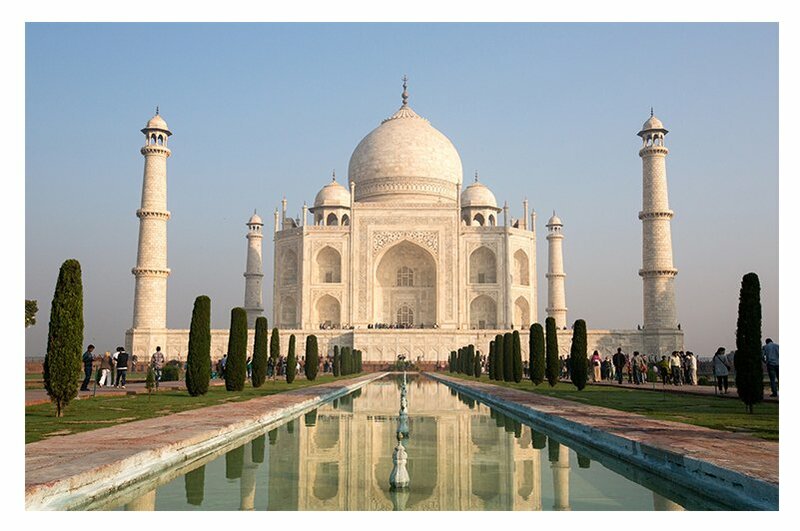 Taj Mahal is the jewel in Muslim art in India and a universally admired building in the world. 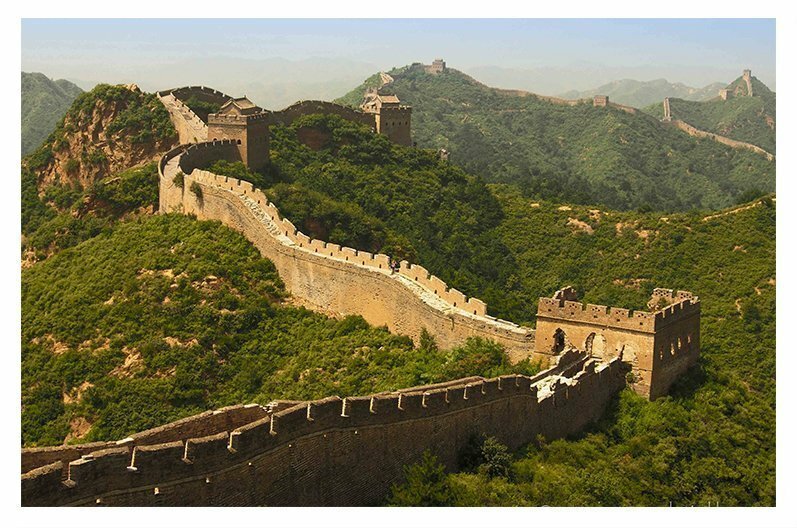 What: The Great Wall of China is the world’s longest wall and biggest ancient architecture. It was man-made and they used stone, soil, sand, and brick to build this structure.